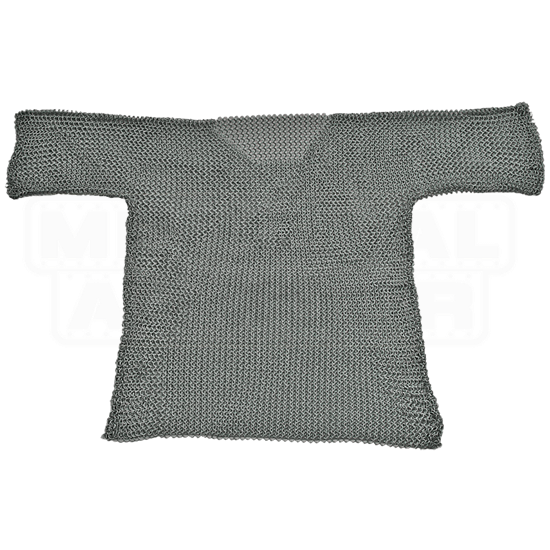 LARPers looking for an authentic piece of medieval armor to complete their looks cannot afford to pass up this Medium Silver Chainmail Shirt. You only have one body out on the battlefield, so make sure you have the right protection. 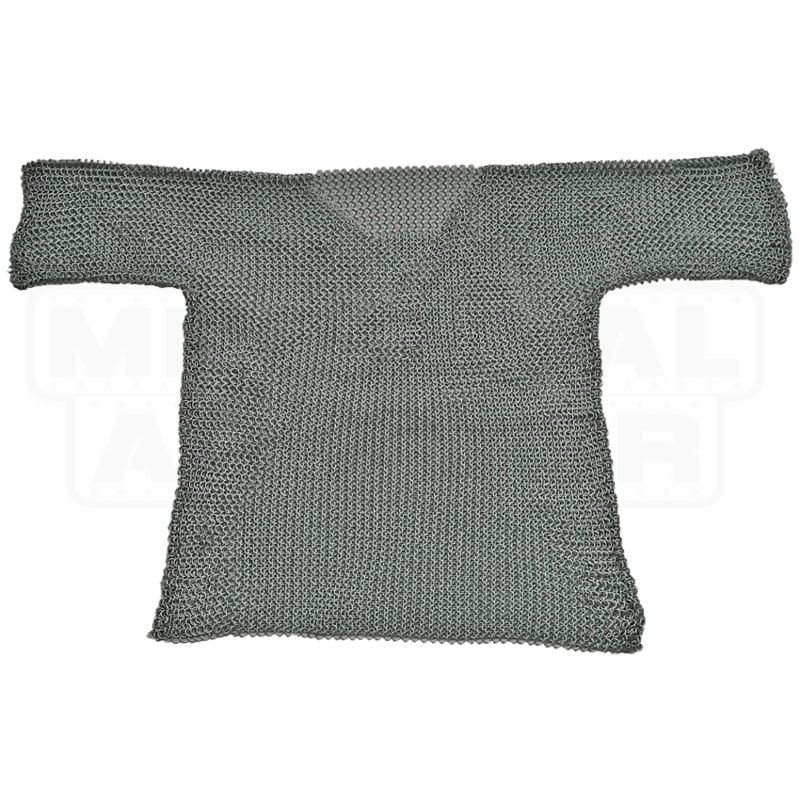 This silver chainmail shirt features butted construction, crafted from 16 gauge mild steel. Butted mail is the most economical construction style of mail and has limited historical precedent. It is fine for general costuming and roleplaying use, but is not recommended for weapons-contact reenactment. You will look like you stepped out of a time machine at your next roleplay event when you are wearing this Medium Silver Chainmail Shirt.